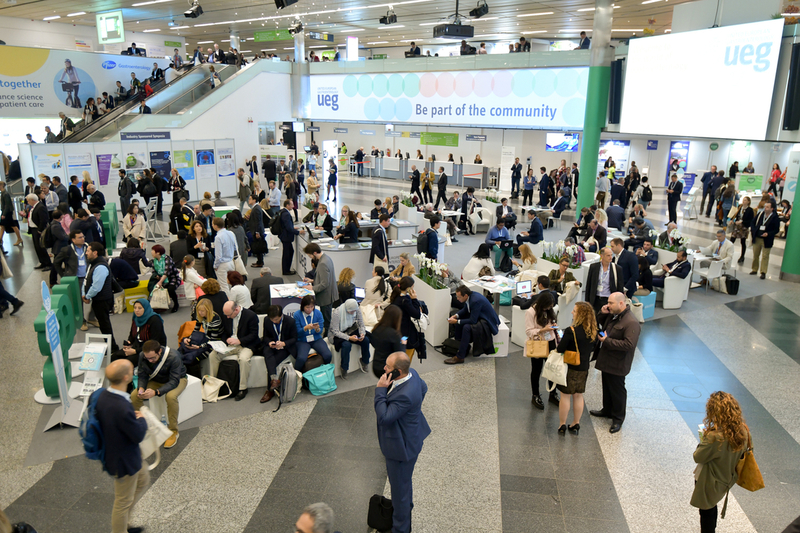 UEG thanks its long-term partners for their continuous support. 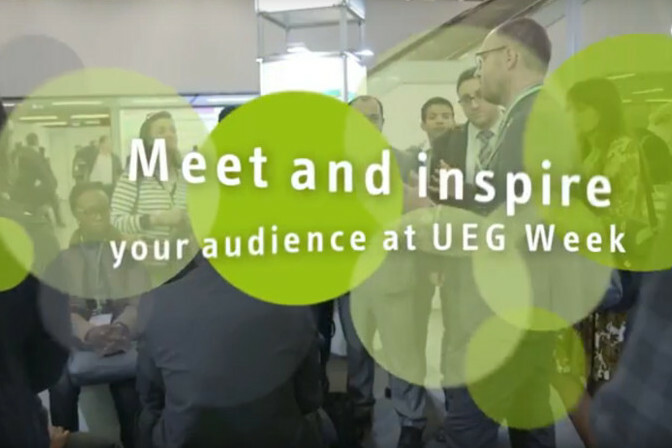 We would like to thank all partners of UEG Week Barcelona 2019 for their support! ANKON Medical Technologies (Shanghai) Co., LTD Leo Medical Co., Ltd.
BCM Co., Ltd M.I. Tech Co., Ltd.
Celgene Corporation NEXTBIOMEDICAL CO., LTD.
Creo Medical Ltd. PIOLAX MEDICAL DEVICES, INC.
Eli Lilly and Company Samsung Bioepis Co., Ltd.
EMED SP. Z O. O. SP. 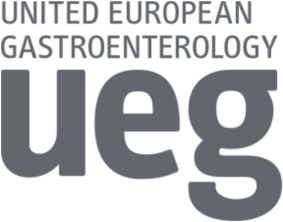 K. SHANGXIAN MINIMAL INVASIVE INC.
EndoClot Plus, Inc. Shenzhen Zhonghe Headway Bio-Sci & Tech Co., Ltd.
F. Hoffmann La Roche Sumitomo Bakelite Co., Ltd.
Hangzhou AGS MedTech Co., Ltd. Wassenburg Medical B.V.
IntroMedic Co., Ltd. ZEON MEDICAL INC.